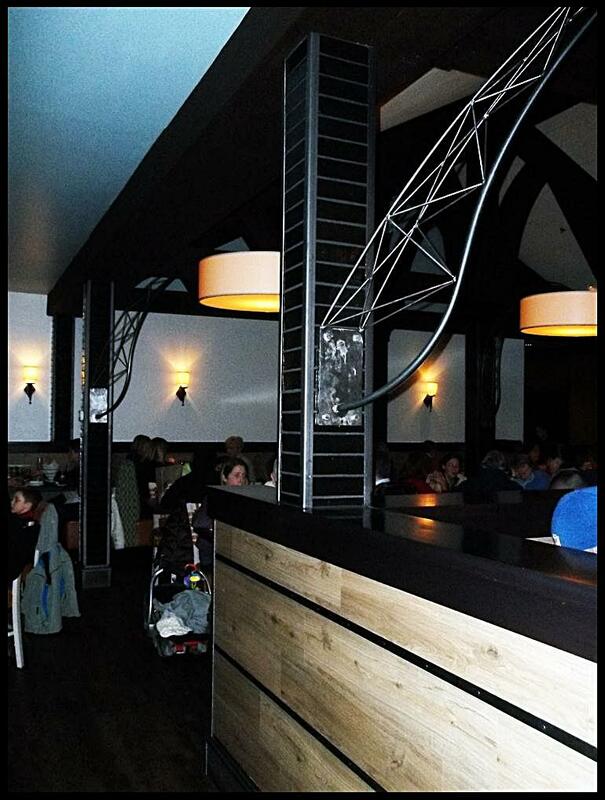 If ever a restaurant lived up to it’s name it is Not Your Average Joe’s. 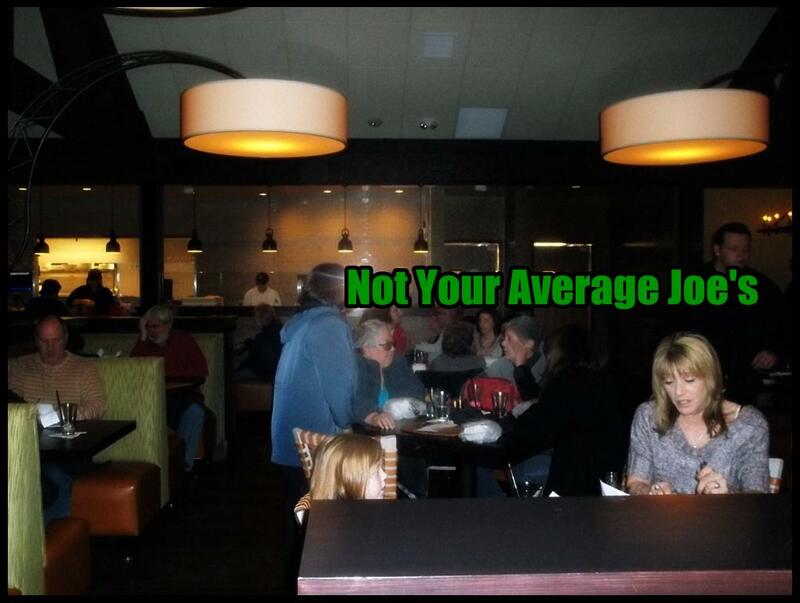 There is absolutely nothing “average” about this outstanding dining establishment. 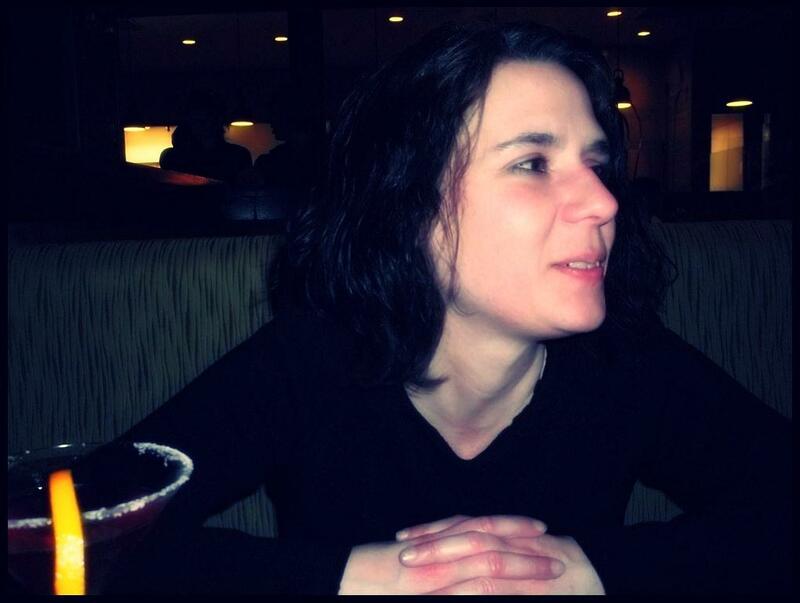 My partner Jen and I decided to dine at the new Seekonk, MA location on a recent Friday night. I was instantly impressed with NYAJ’s clean, modern interior. The vibe is casual with an almost earthy, Napa Valley feel. 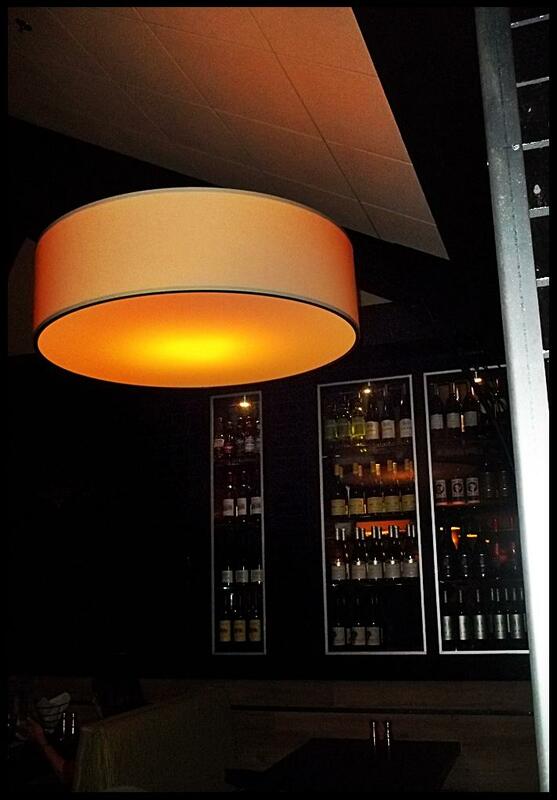 Lots of dark wood, green, soft lighting and an impressive wine collection. There is also a beautiful open kitchen with brick oven fireplace and a huge bar with TV’s. Seth, the gregarious manager, was supper friendly and made Jen and I feel right at home as he showed us to our seat. Within a short time our waitress, Tiffany, was taking our drink orders and serving us the most (sorry but…) orgasmic bread and oil spread I have ever tasted. There is something hypnotic in this bread. You have been warned. You won’t be able to stop eating it once you have started and it is worth every single calorie! 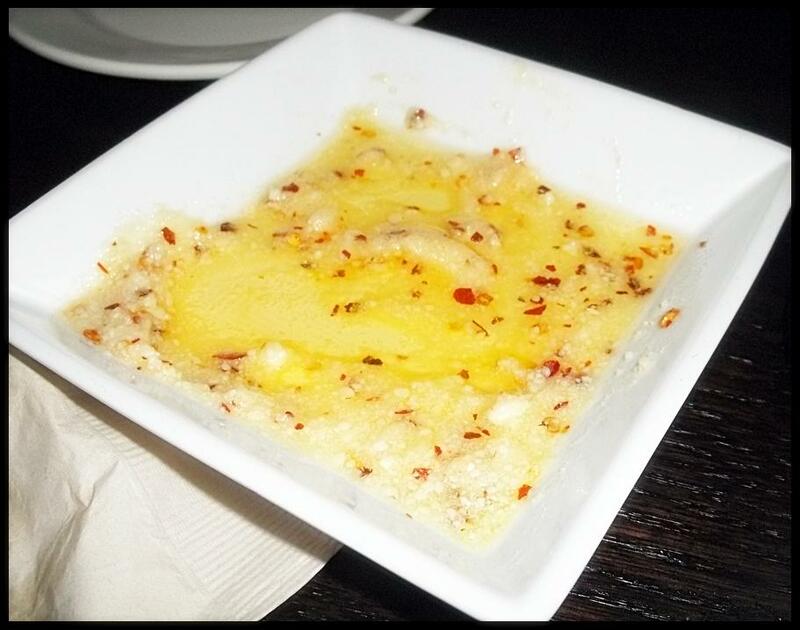 The oil dip is made with fresh Romano cheese, garlic and red pepper flakes. Wow. 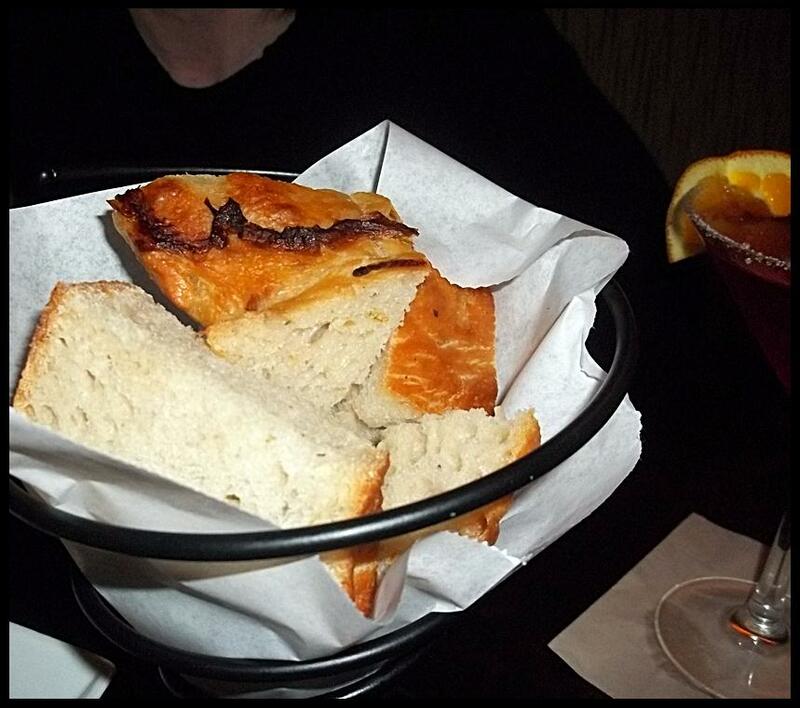 We were already on our second basket by the time our appetizer came! Can you say gym, anyone? 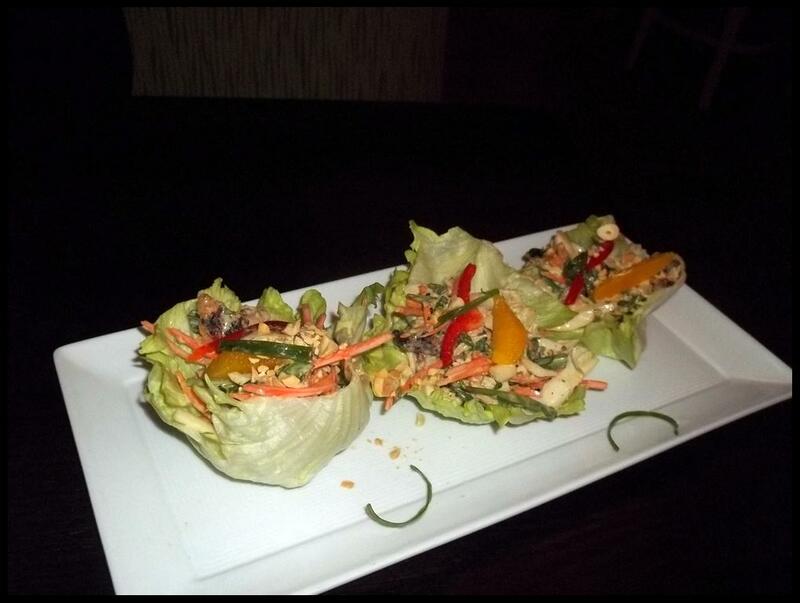 For an appetizer we ordered the Thai chicken lettuce wraps which were served chilled with oranges, sugar snap peas, carrots and crunchy peanuts in a tangy sesame-ginger vinaigrette. You are give three very generous wraps. They were out-of-this-world delicious and very filling! Two people could easily share this. 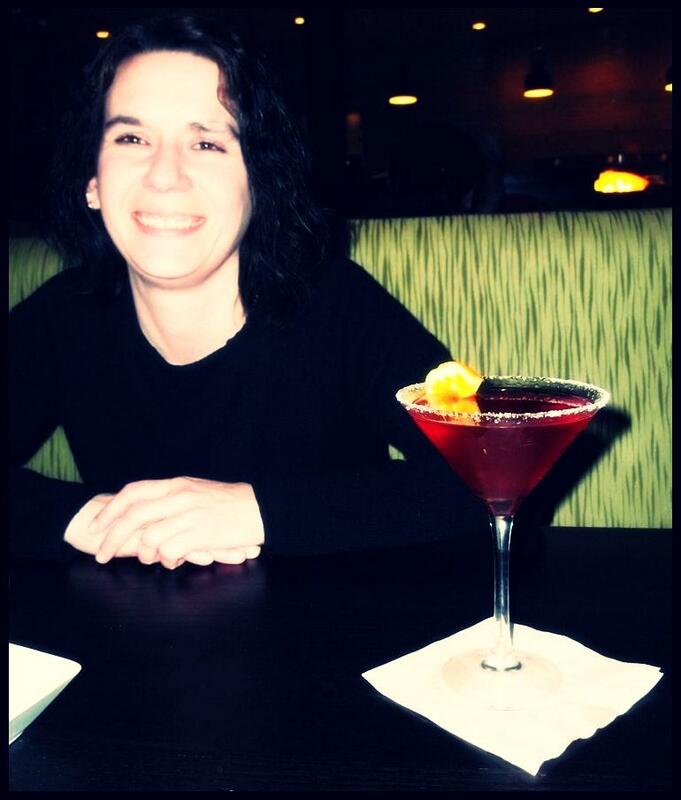 Jen also enjoyed her Pomegranate Passion Martini which she said was “dangerously sweet and delicious!” We were told they have 22 beers on tap and 2 wines. Looking around I noticed how absolutely sparkling clean everything was. Immaculate. There are also tons of attentive workers. Everything seemed so organized. The open kitchen concept is always a beautiful site. Managers come up to your table and ask how your food and service was. Not Your Average Joe’s just goes that “EXTRA STEP” which makes them EXTRA special in my book. Why go to a 5-star restaurant and pay 5-star prices when you can have 5-star quality food & service in a casual atmosphere at extremely reasonable prices?? 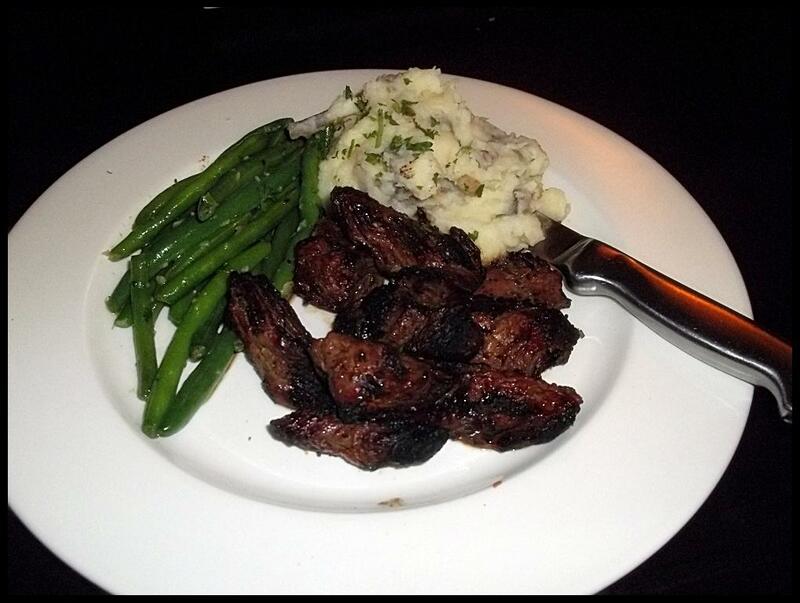 For my entree I ordered the sirloin tips which are grilled and served with sauteed green beans and garlic mashed potatoes. The sirloin was cooked to perfection. Crunchy on the outside, well done on the inside (how I personally like it) and moist. The green beans had a savory buttery taste and the mashed potatoes were bursting with garlic flavor. A perfect 10-out-of-10 meal. Jennifer ordered the rosemary skewered scallops. 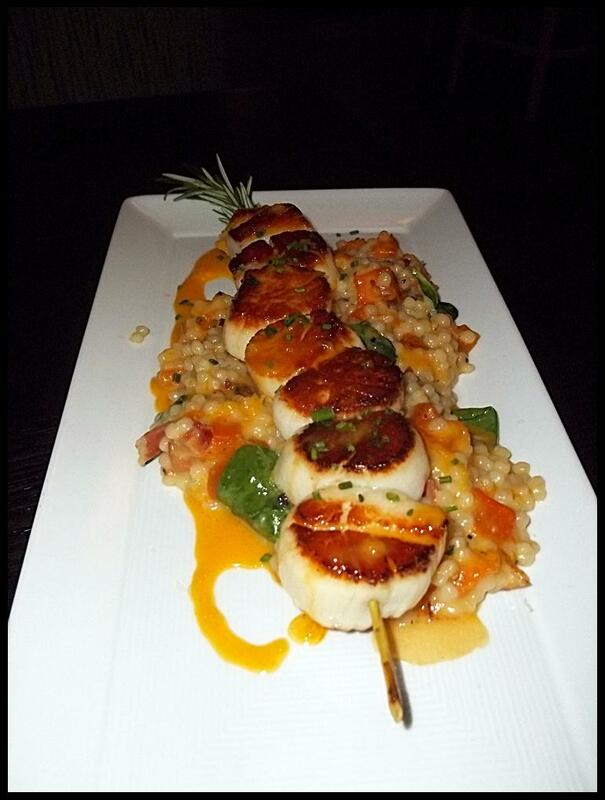 They are New Bedford scallops threaded on a rosemary skewer, pan-seared and drizzled with orange-chipotle chili glaze, over Israeli cous cous with roasted butternut squash, spinach and bacon. Jen is what I like to call my “seafood expert”…..and she could not stop raving about how absolutely delicious the scallops were. She said they melted in her mouth with a burst of rosemary flavoring. The presentation was also unique with the scallops skewered on a rosemary leaf. I can also attest that we shared our leftovers later that evening with another couple who absolutely loved everything as well! So much so that they stopped at Not Your Average Joe’s the next day for their own meal! 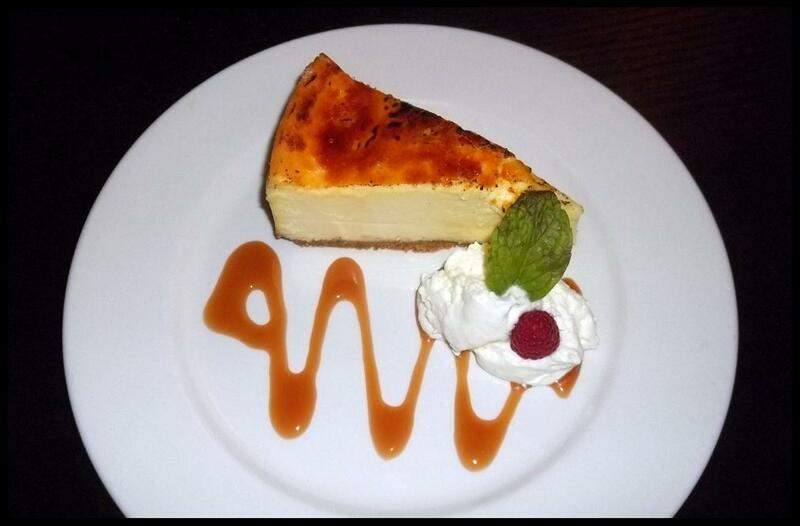 I ordered the creme brulee cheesecake made with hand-caramelized topping, fresh raspberries and a caramel drizzle. The cheescake was super delicious and one of the best slices of cheesecake I have ever had. Everything about Not Your Average Joe’s is perfect. I cannot wait to go back! Thanks for the amazing review! I’m thrilled to hear that you had a terrific experience!